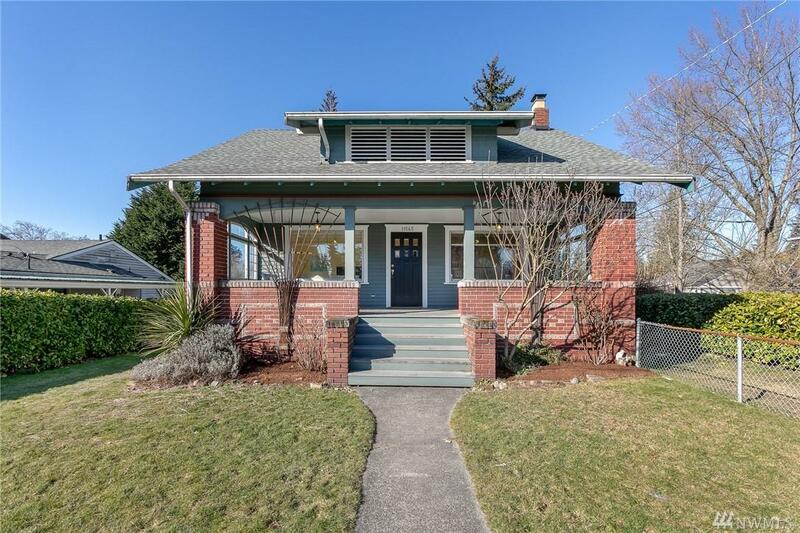 1921 Craftsman greets you with an oversized front porch. 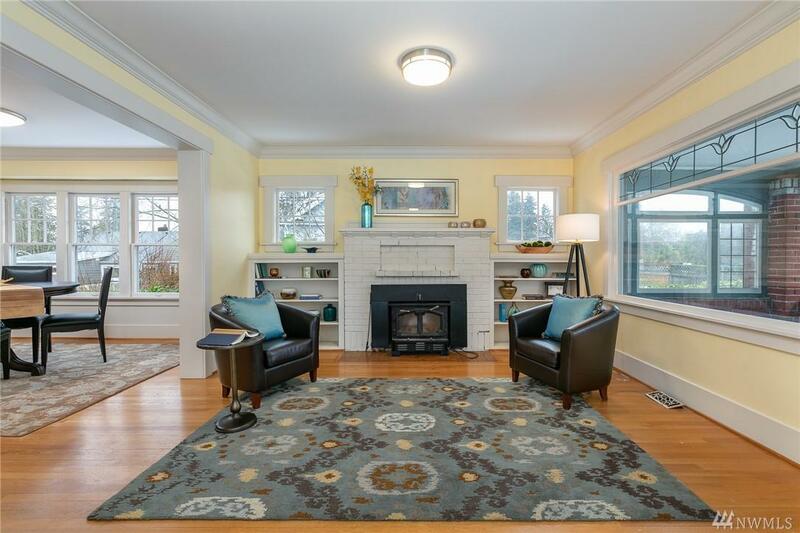 The living space features a wood burning fireplace and hardwood floors. The dining room opens to the light filled living areas and kitchen with breakfast nook beyond. The main level also boasts an oversized bedroom and full bath. 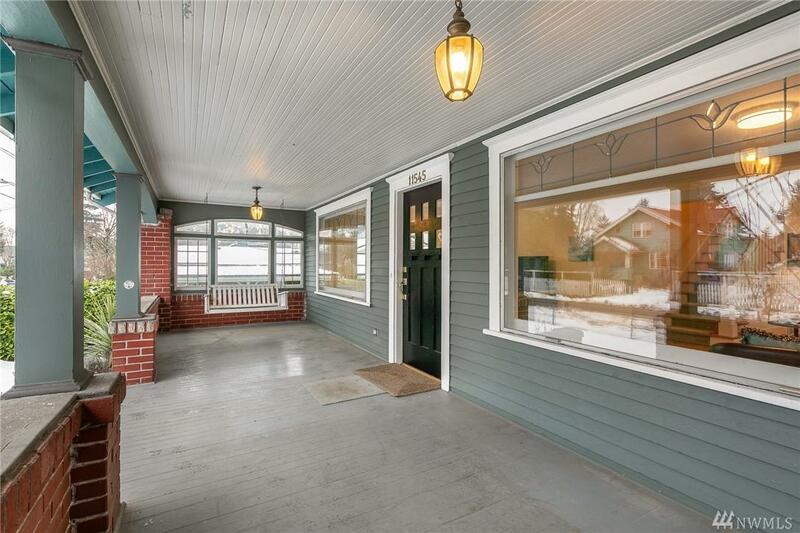 Upstairs are three additional bedrooms and full bath. The large unfinished basement includes laundry space and abundant storage. Level lawn with garden spaces and oversized two car garage complete the package.